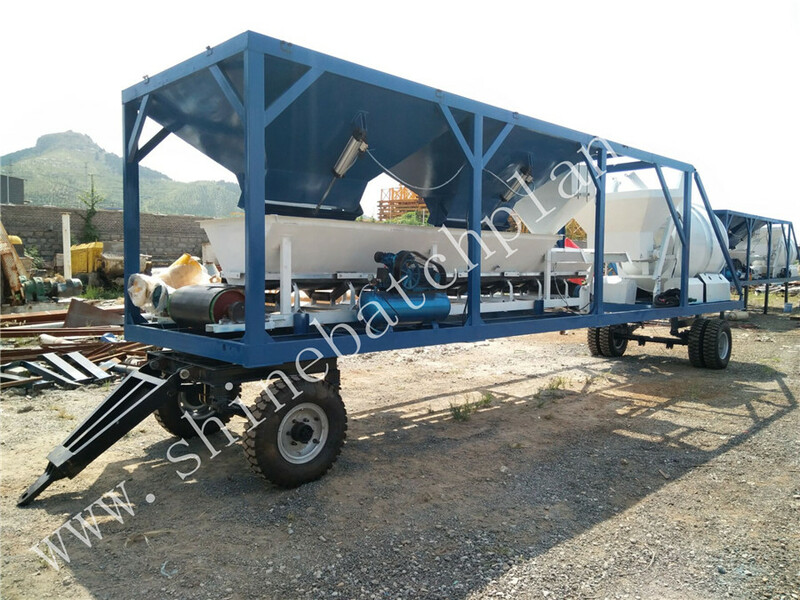 Ready 20 concrete batching machinery is a type of mixing plant that can produce 20 cubic meter concrete per hour intended for the construction of road, bridge, factory and so on. 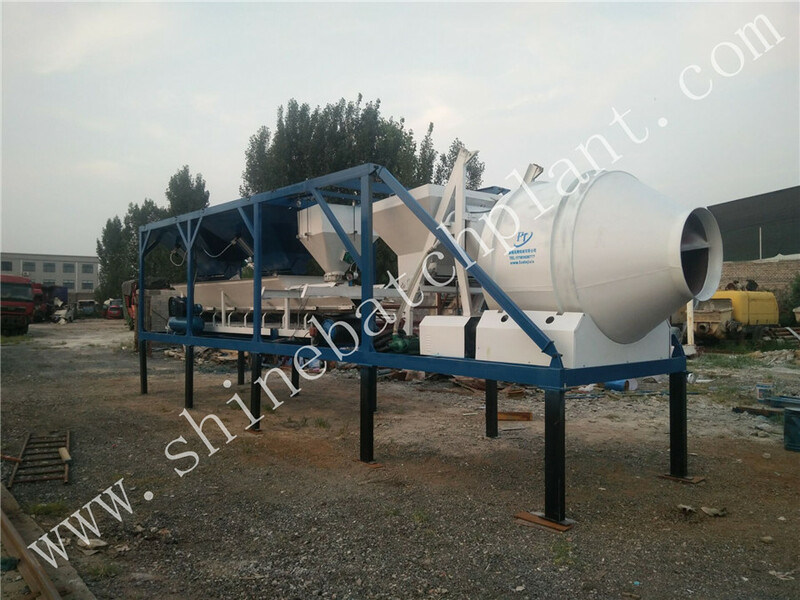 For the easy transportation, fast Installation, high efficiency and low cost, Shine Concrete Mixing Plant has won worldwide reputation. What`s more it has top quality components, prompt reply for service and spare parts, and we Shine machinery are always here for customer`s need. 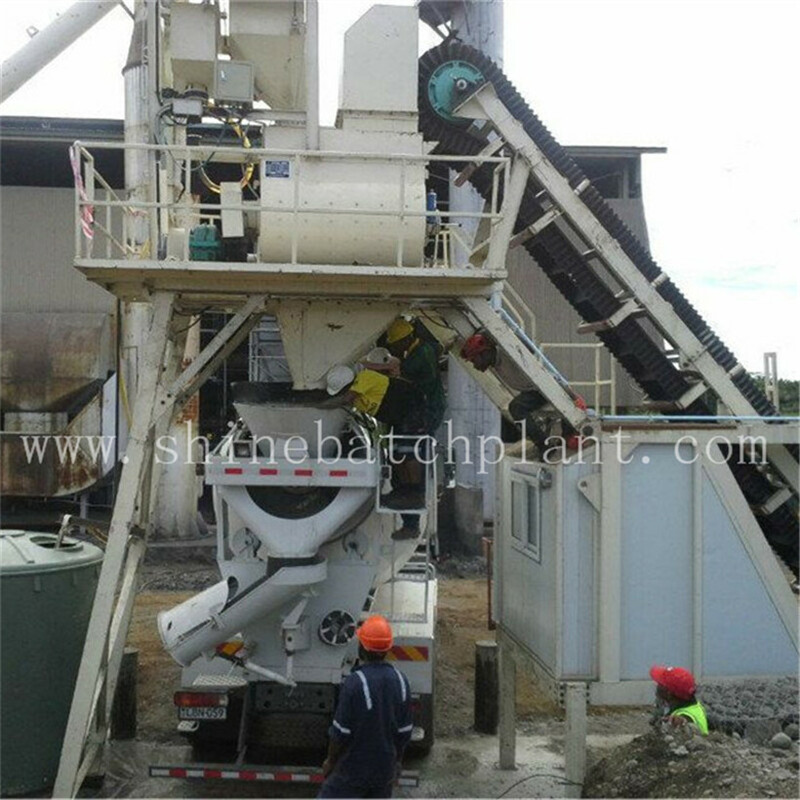 Mobile Concrete Plant can be installed on any flat ground area. Computer control system allows to one person to work with a state project. 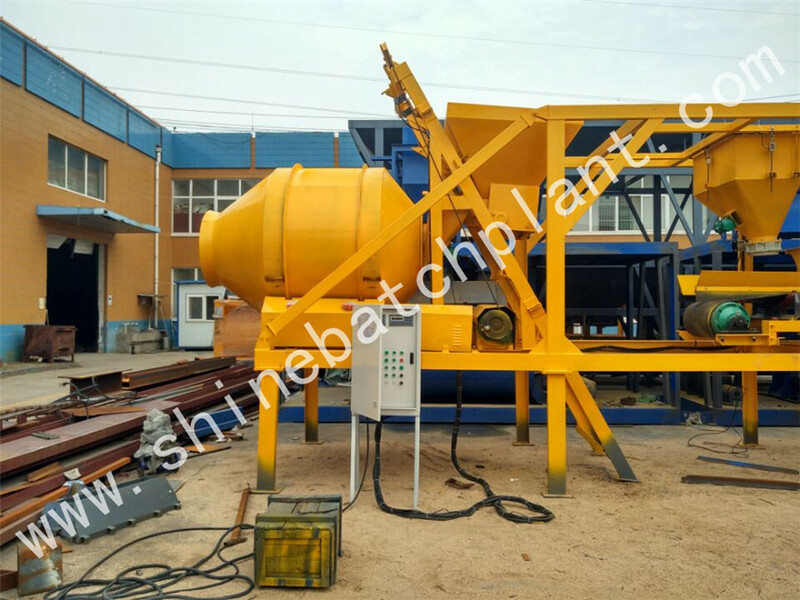 Ready 20 concrete batching machinery is widely used in small projects, such as bridge, road, buildings, short distance railway, etc. The whole equipment which is assembled above steel frame which can be removed easily and conveniently. 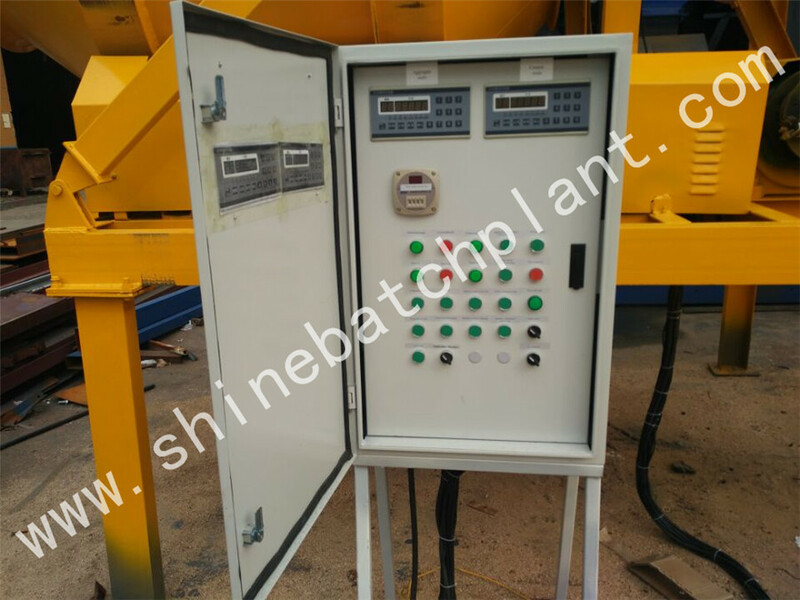 Looking for ideal Ready 20 Cement Batching Plant Manufacturer & supplier ? We have a wide selection at great prices to help you get creative. 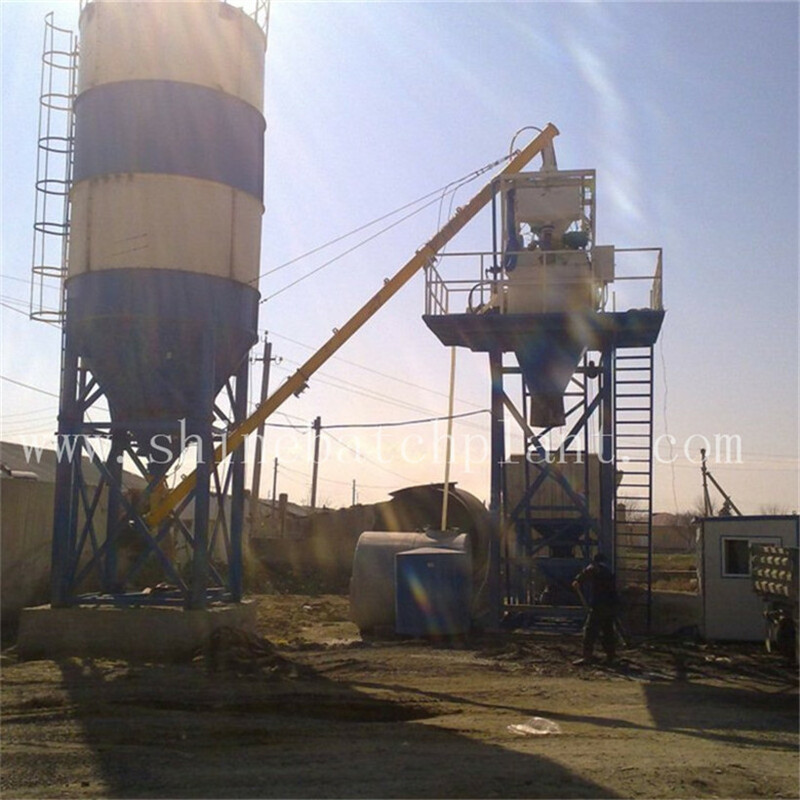 All the Ready 20 Concrete Mixing Plant are quality guaranteed. 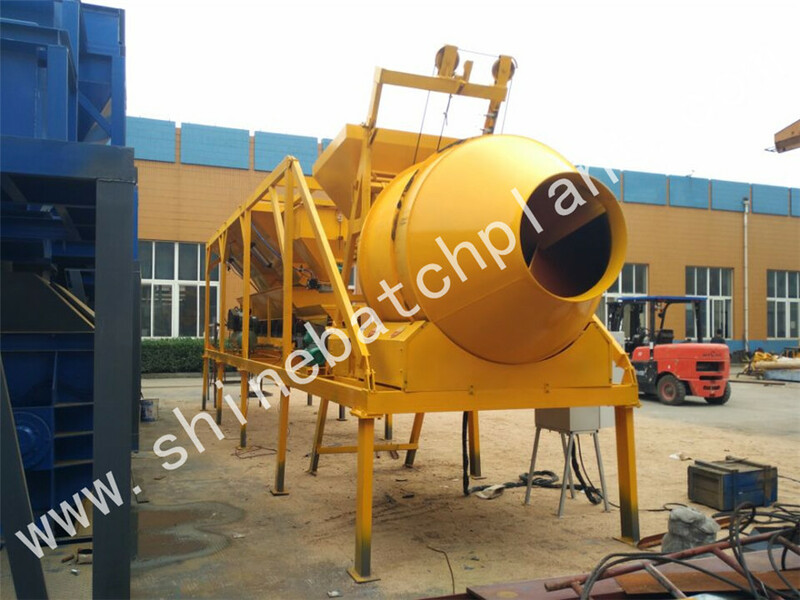 We are China Origin Factory of Ready 20 Concrete Batching Machinery. If you have any question, please feel free to contact us.